Manu Tuilagi has resolved to embrace the rebirth of his international career as he recalled the headline-grabbing aftermath of his first appearance against France. 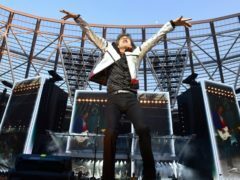 Mick Jagger declared it was “great to be back in our home town” as the Rolling Stones played their first London show in five years. 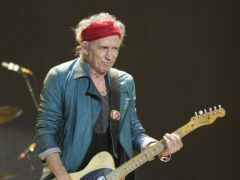 Rolling Stones guitarist Keith Richards has said he feels nervous ahead of the band’s first show in London for five years. 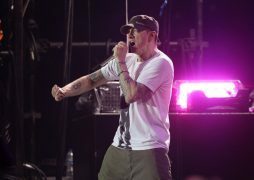 Eminem has announced that he will perform in the UK this year.